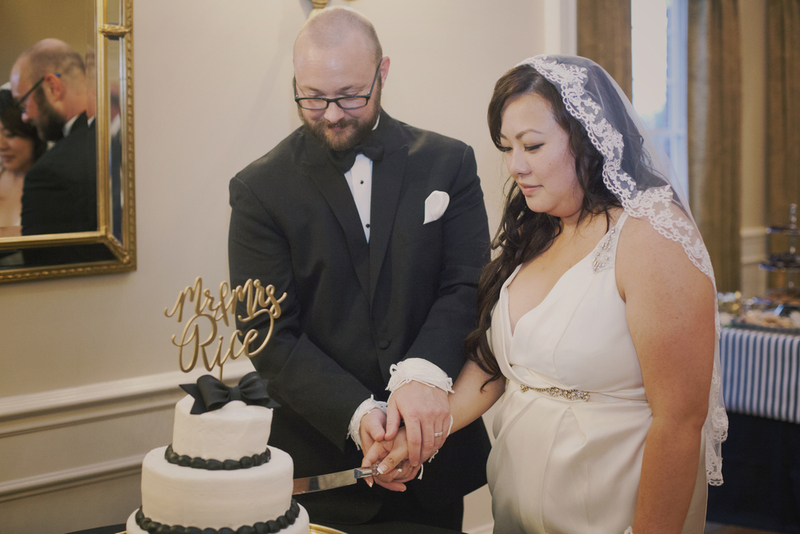 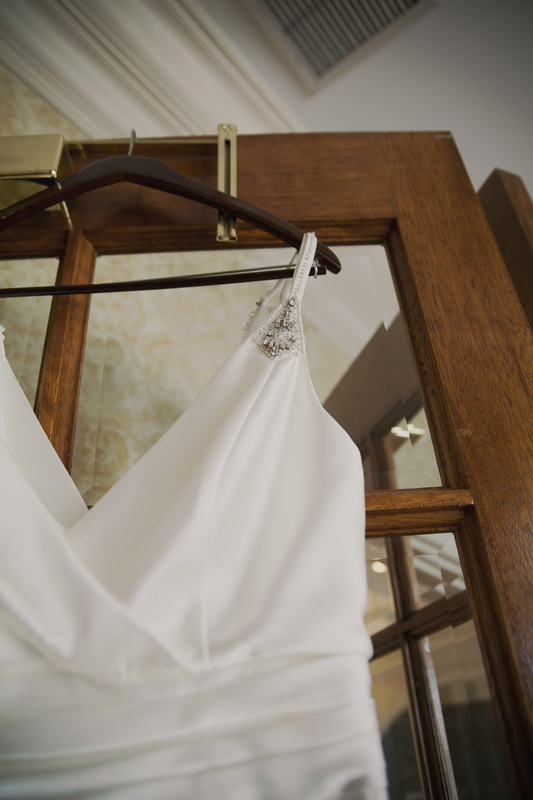 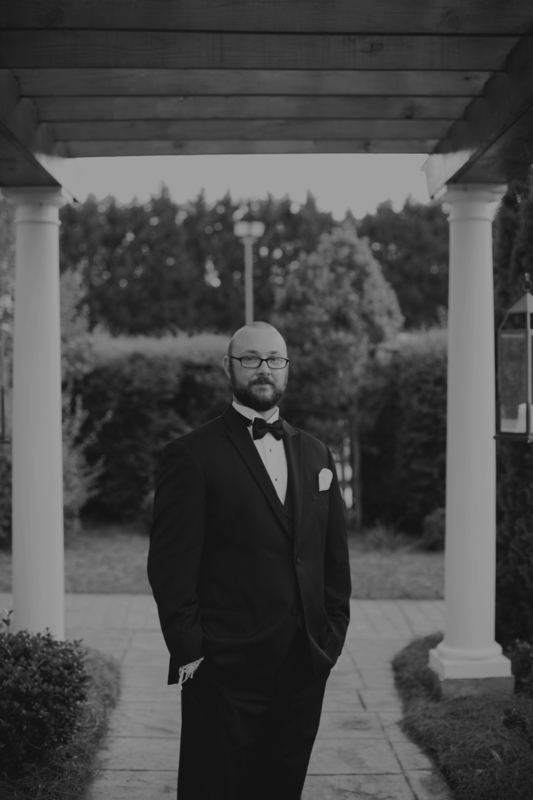 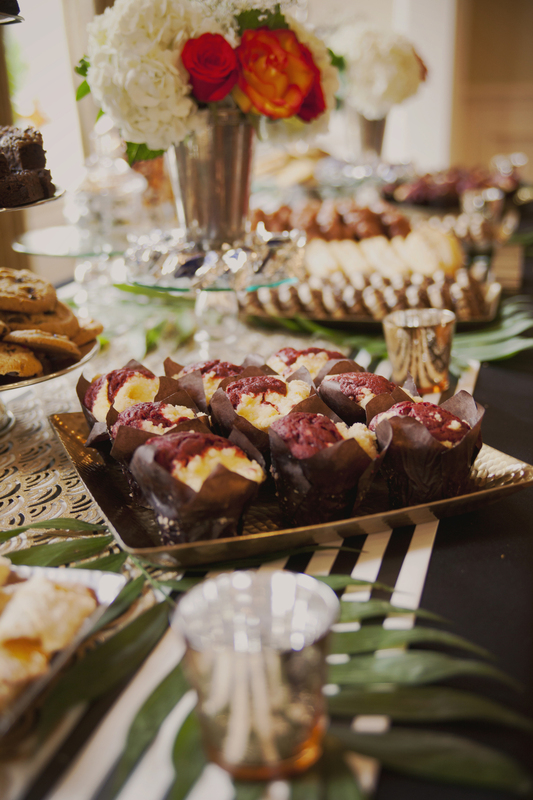 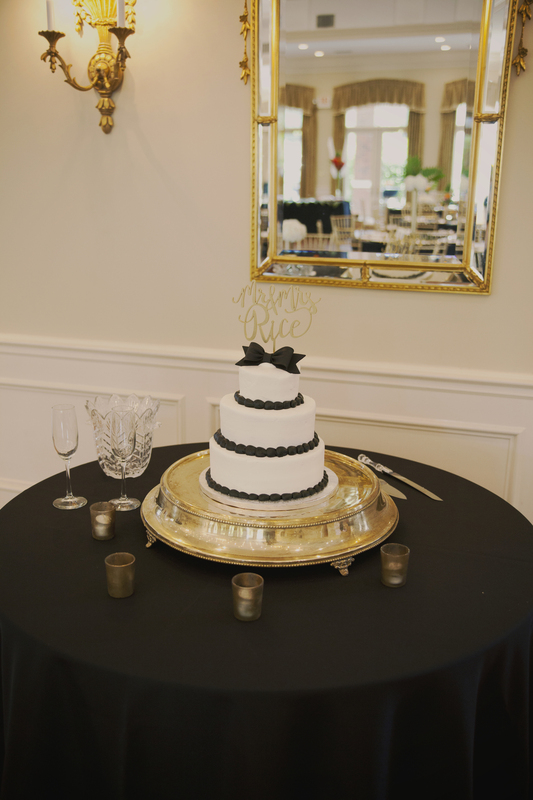 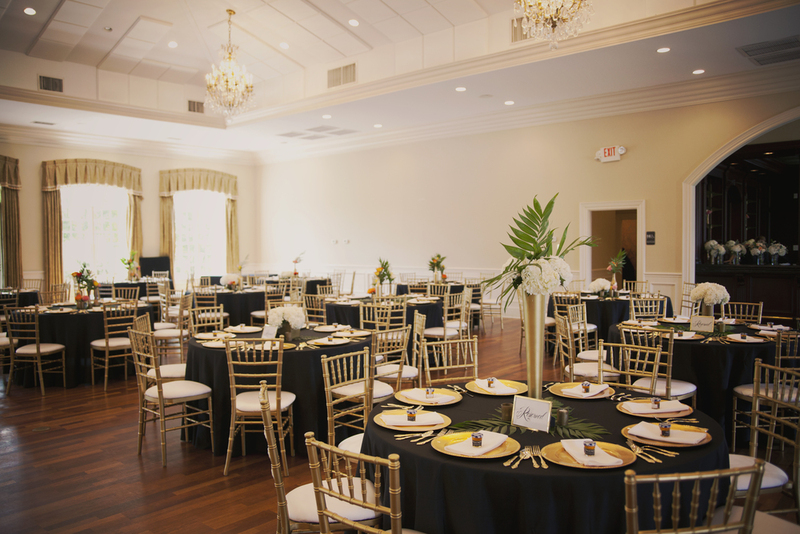 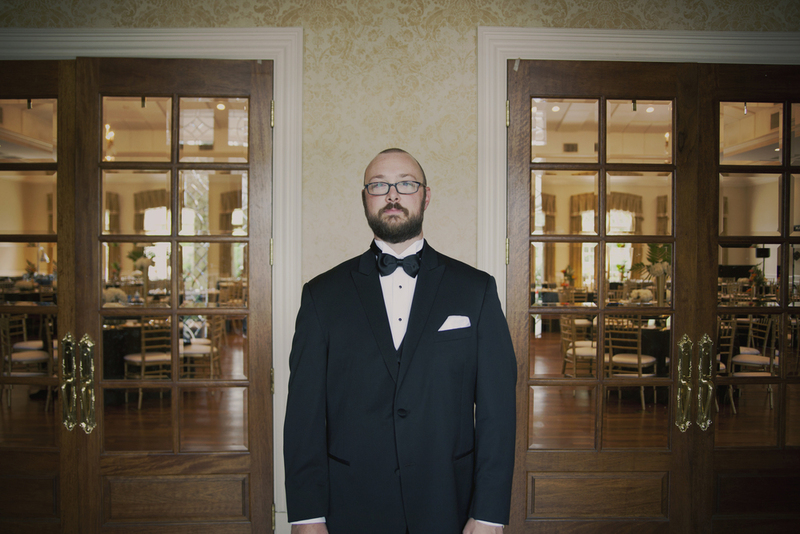 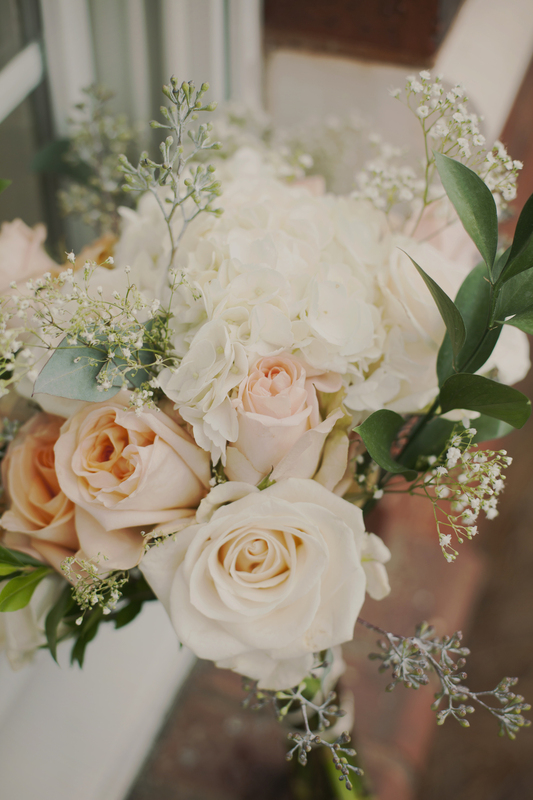 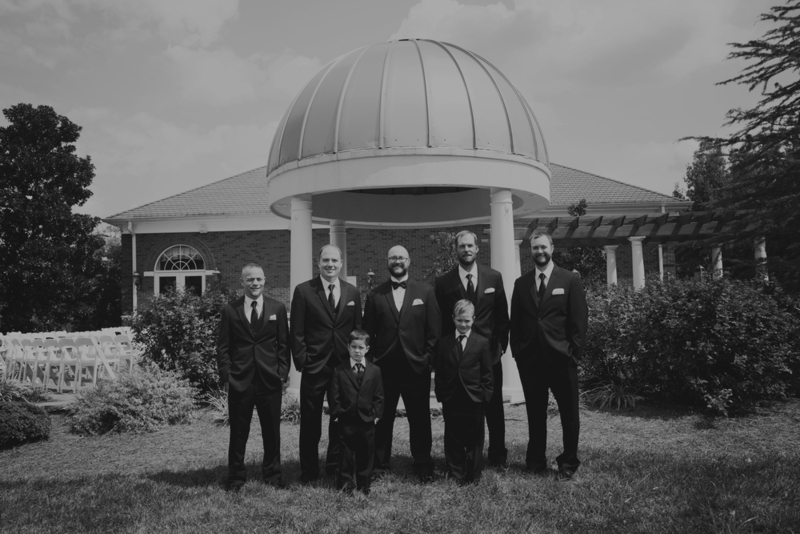 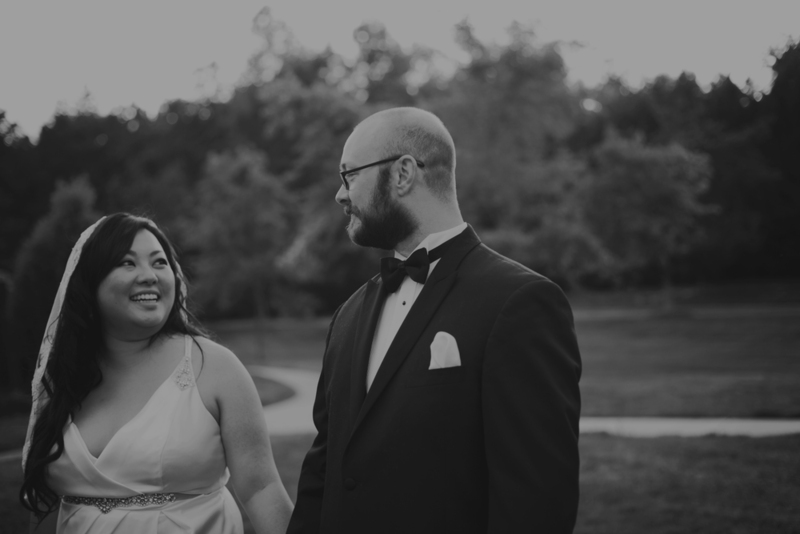 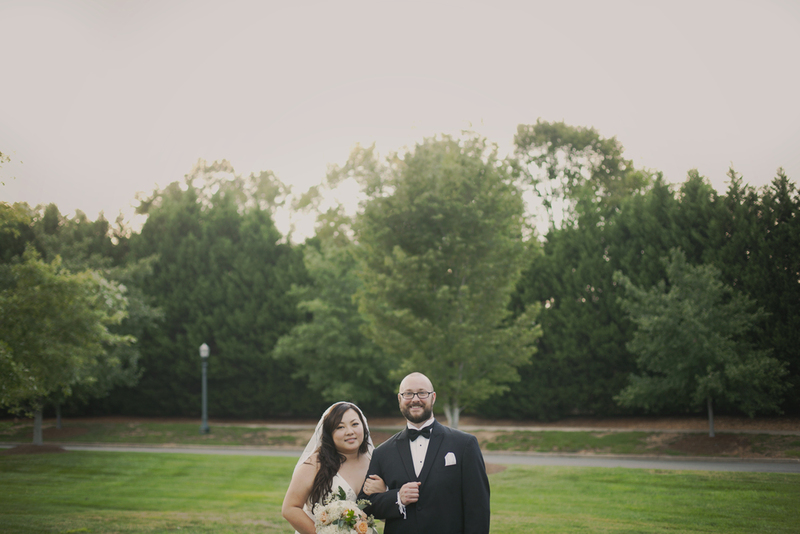 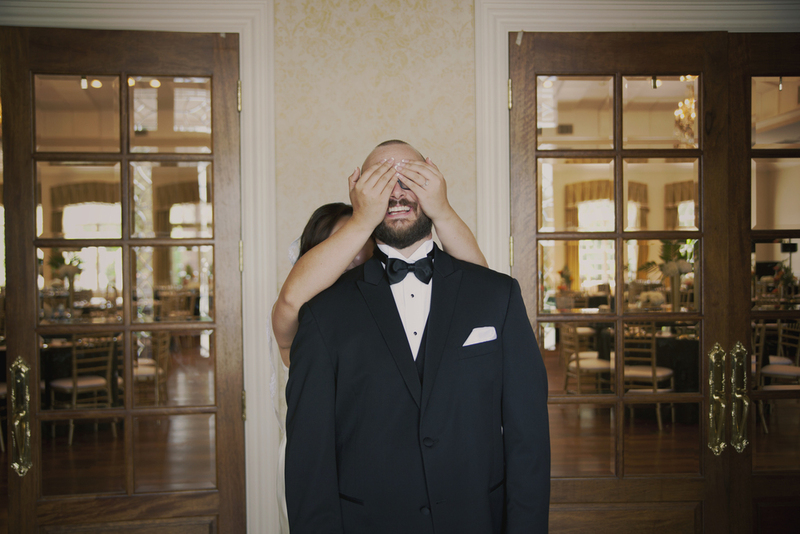 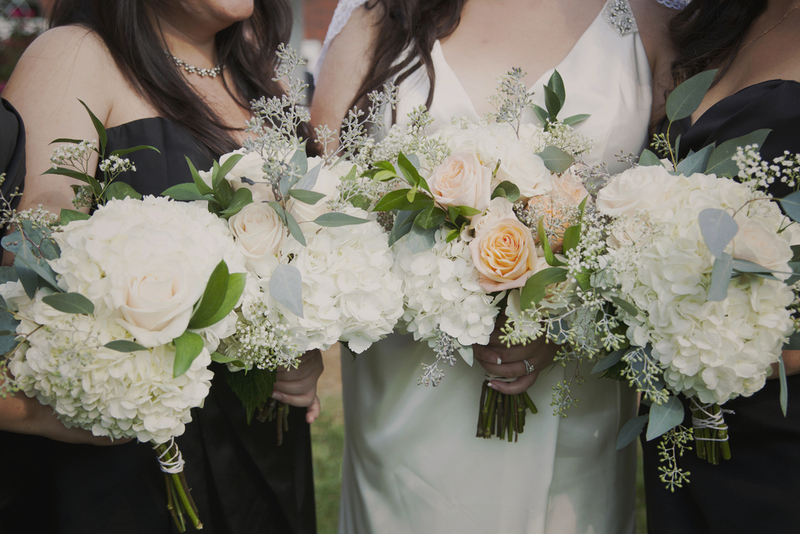 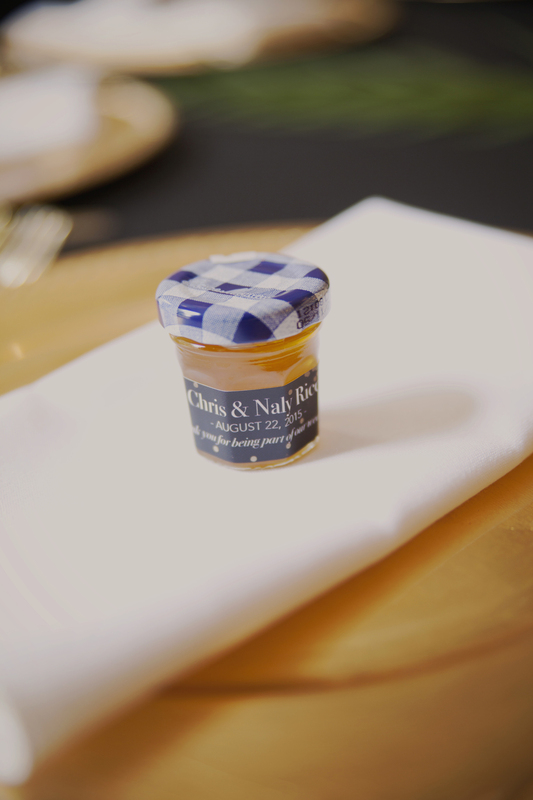 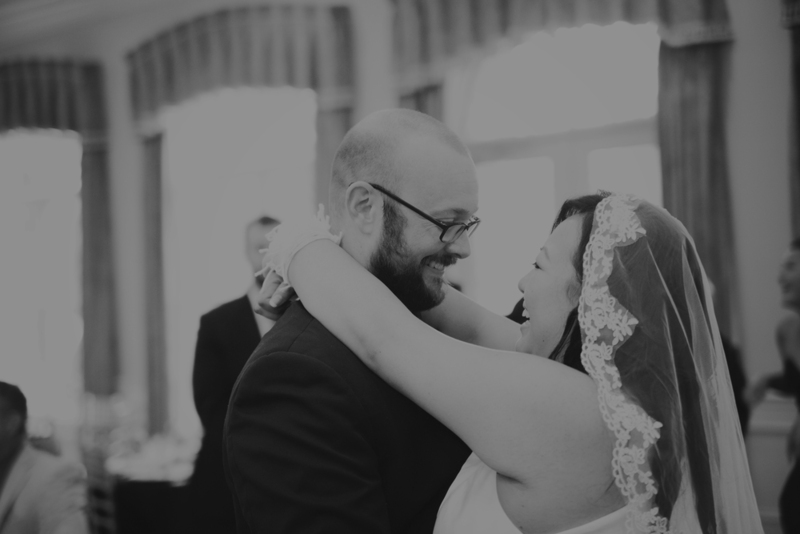 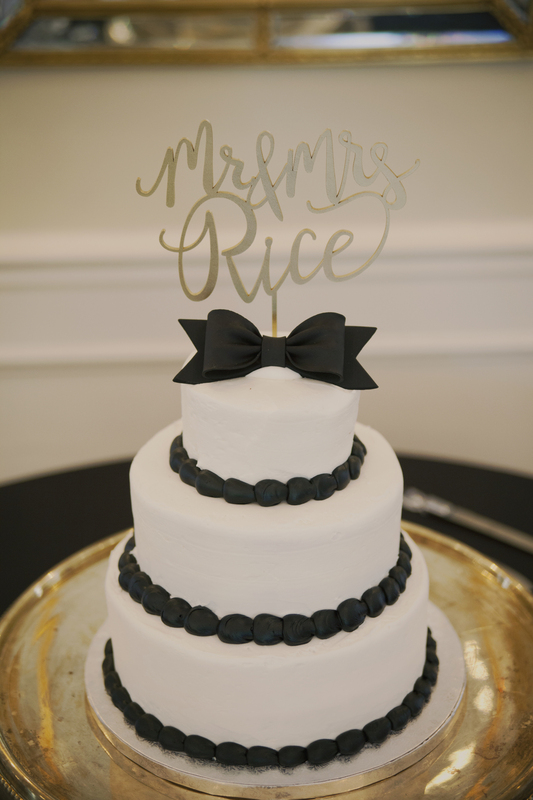 Naly & Chris got married in Rock Hill, SC at The Magnolia Room. 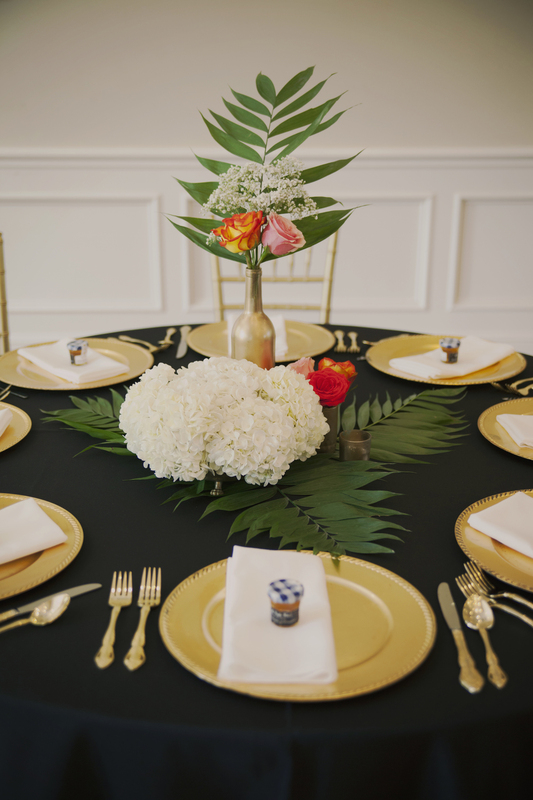 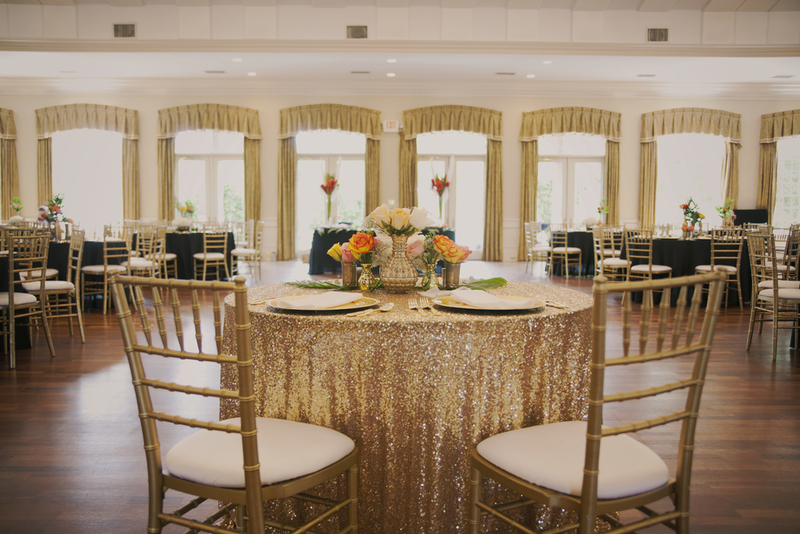 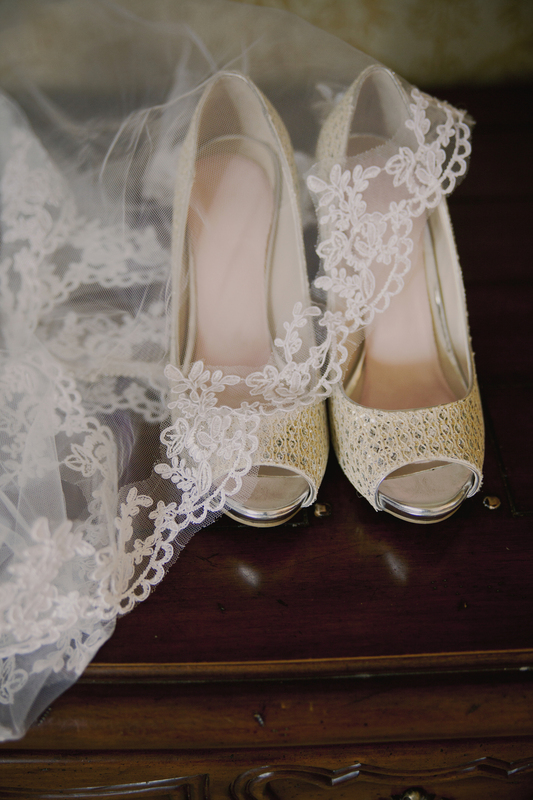 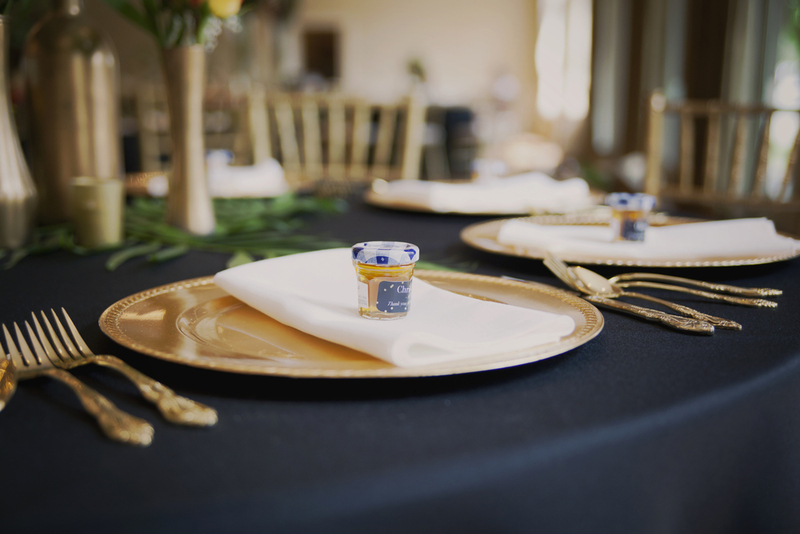 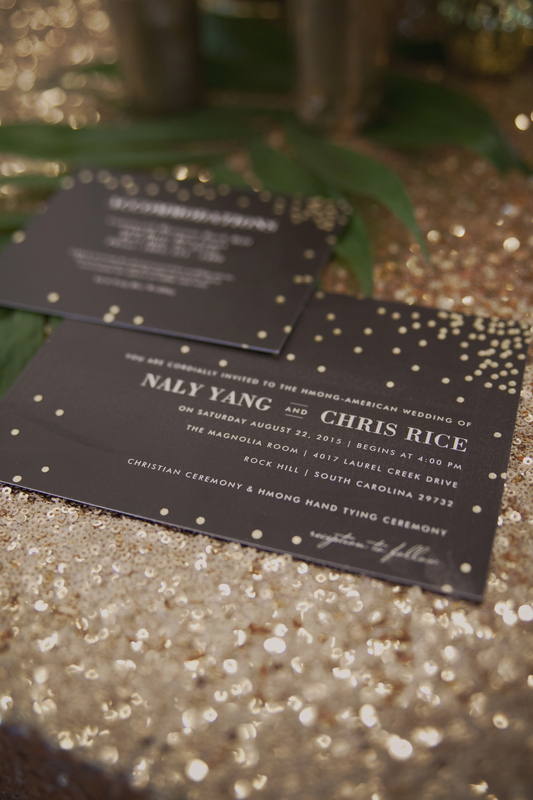 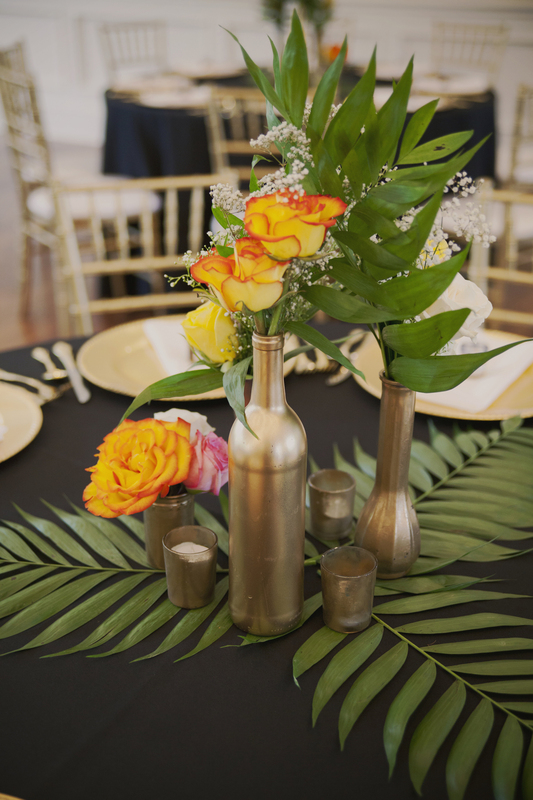 I absolutely loved all the gold details from their wedding (all organized by the wonderful By Invitation Only) and the way they incorporated so many personal things into their wedding. 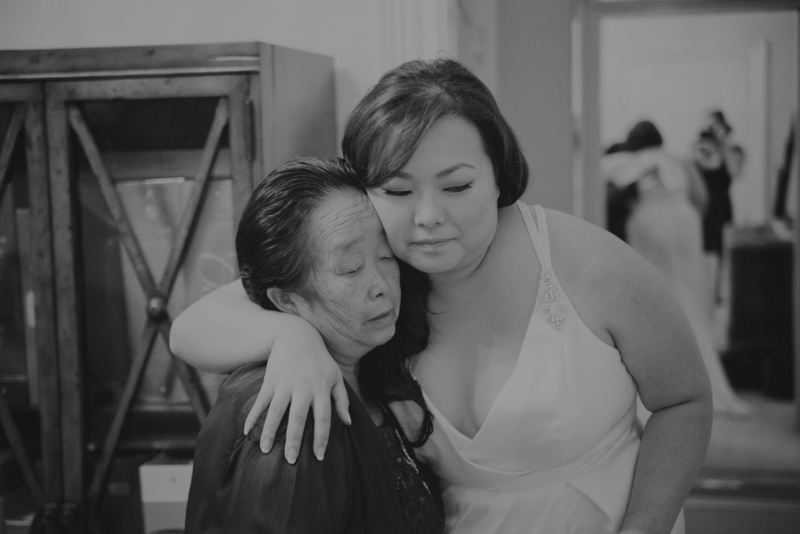 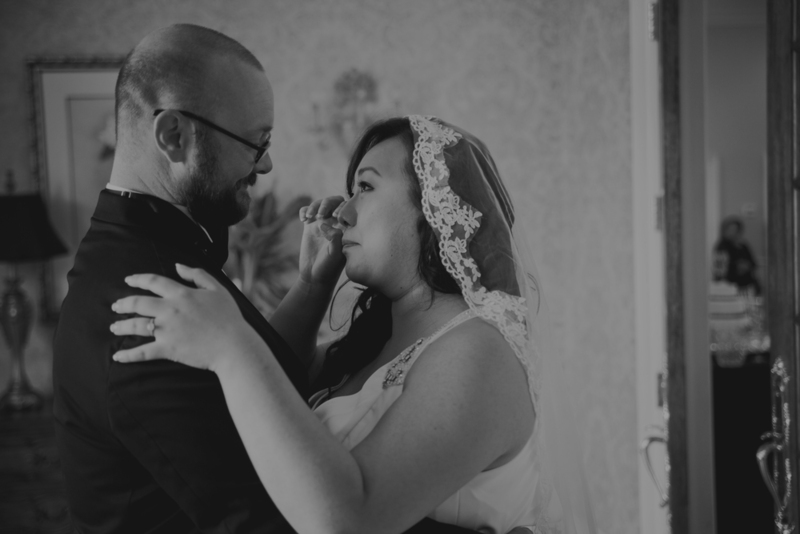 One of my favorite parts of the day was their first look which was so sweet and tearful. 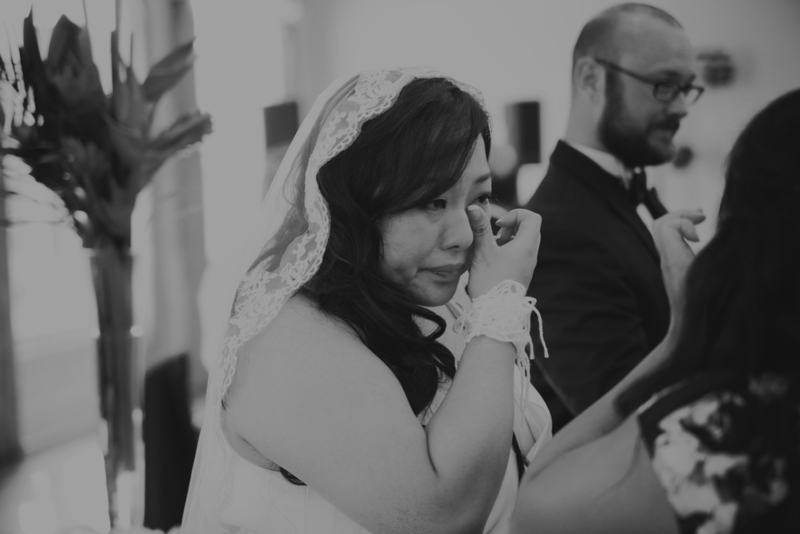 After the traditional ceremony, Naly and Chris had a ceremony that celebrated Naly's family's heritage. 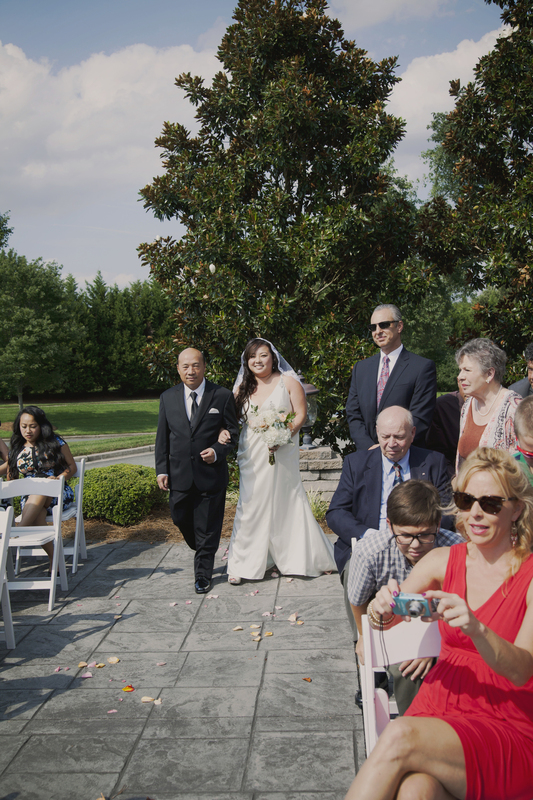 Each guest came up and tied a string on each of their wrists and wished them marriage blessings. 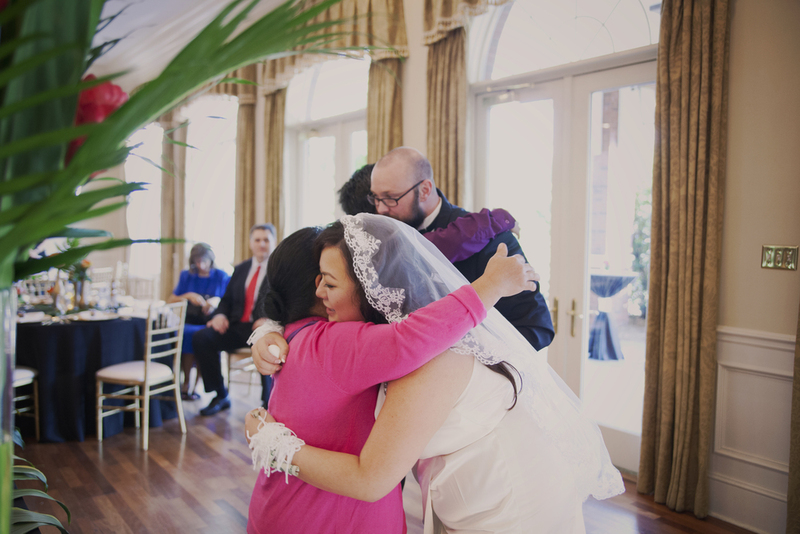 They did a few other traditions throughout the reception including a dance where everyone got involved! 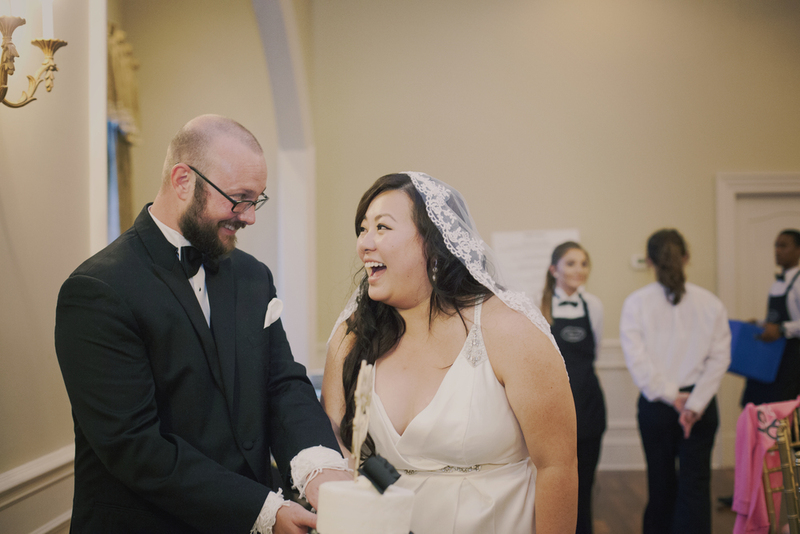 Everyone was so happy to celebrate the joining of these two families and it made the day a joy to capture!